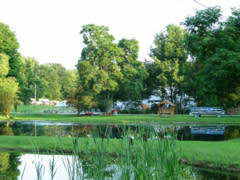 Family-oriented campground on over 75 acres. Midway between Letchworth State Park and Corning. Located near Naples and Dansville and south of Rochester. 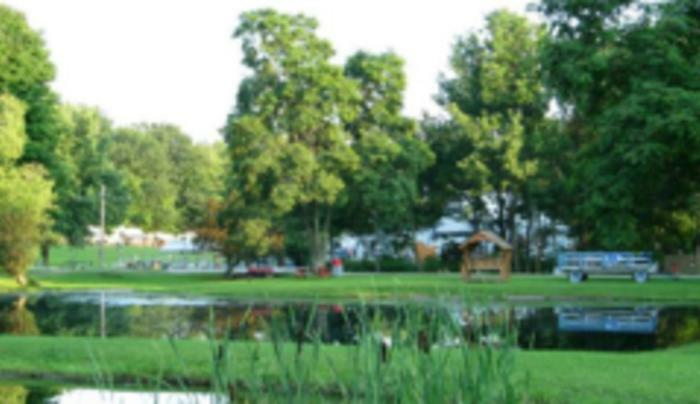 Offers picturesque hiking and nature trails.